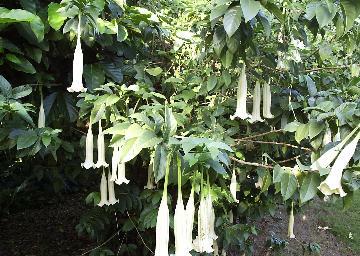 Cruzan Gardens is the Island’s oldest & largest nursery. Located on 14-acres in America's Paradise, St. Croix, U.S. Virgin Islands and has been serving our community since 1963. Not a do-it-yourselfer? Bring your landscape dreams to life with Cruzan Gardens Landscaping. Our experienced and knowledgeable staff will provide you and your project the quality service and personal attention you can count on. 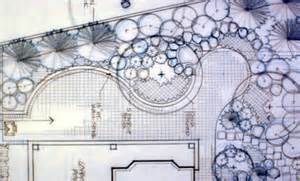 For over 50 years we’ve been doing just that- from complete landscape architectural plans to custom residential and commercial landscaping, irrigation, landscape lighting and professional grounds maintenance. At Cruzan Gardens, we stand behind our work and ensure the quality of a finished project you can be proud of. So let us help bring your landscape dreams to life. Outdoor lighting can transform a property at night while highlighting special features – conversation areas, fountains, walkways and more. 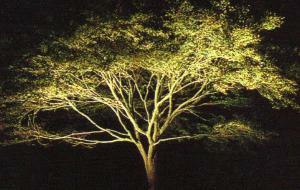 Evening lighting is also essential for safety along paths and for all-season enjoyment of a garden. Cruzan Gardens can take your property from day to evening by creating a night-scape concept with services such as path lighting, spot/area lighting, shadowing/silhouetting, architectural/plant accenting, and safety/security illumination. Cruzan Gardens is located on Midland Road (72) in Estate Calquohoun (North of U.V.I. and the Airport and just east of Annaly Farms). Saturday from 9:00 a.m.- 1:00 p.m. Need directions? Map available under the contact us tab or just give us a call at (340) 778-0700. 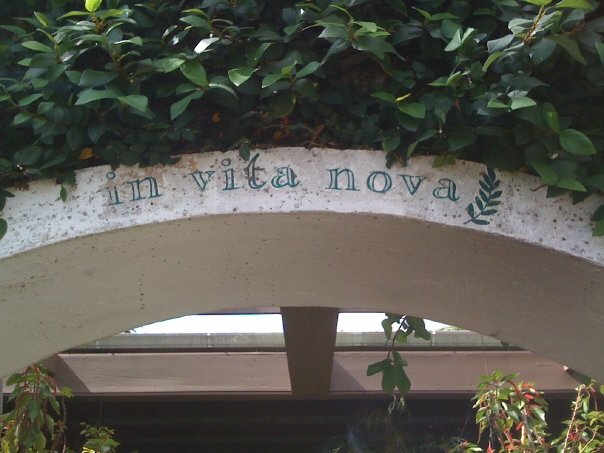 Rooted in nearly a half-century of landscape and nursery experience, Cruzan Garden's designers and craftsmen bring creativity and vision to your landscape, creating the beautiful and functional setting you envision. Cruzan Gardens is always up to the task of providing quality service on a wide variety of landscape applications, including condominium developments, commercial/industrial sites, parks, and residential communities. 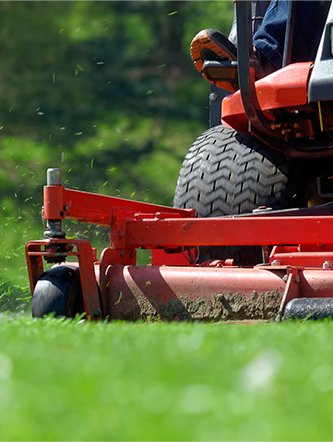 With over 50 years in business and working directly with luxury builders, property owners and community associations, it is our quality service, personal attention, immediate response and proactive action that makes Cruzan Gardens the premier choice for landscape maintenance services. Through small beginnings, a fervent desire and a lot of love for tropical palms, Cruzan Gardens 10 acre palm field was created. Many of our palms now grow in landscapes throughout the US Virgin Islands. Our mission hasn't changed: to supply our customers with the best quality palms rarely found elsewhere. Cruzan Gardens has (2) two full-time Horticulturalist on staff with years of experience in our industry. Please let our friendly staff assist you with any of your plant needs! Contact us today!